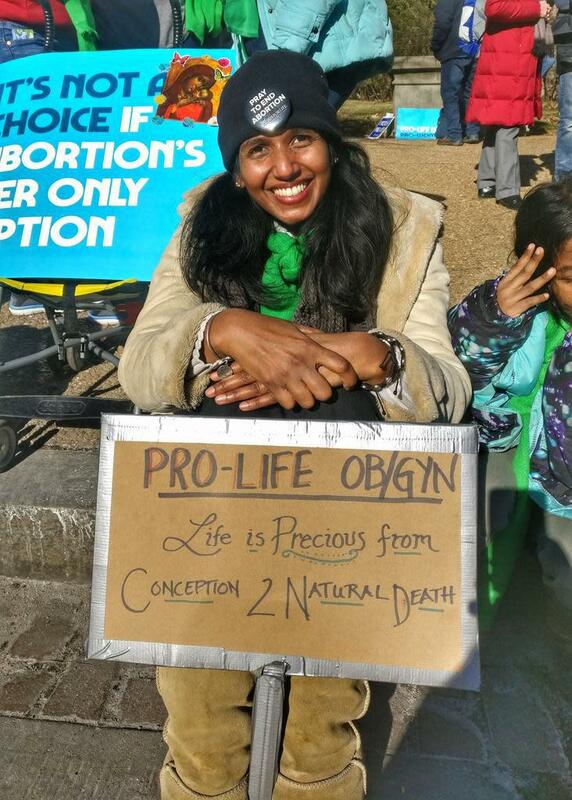 As you’ve probably seen, I tend to find the best signs at the March for Life each year and do a pretty big post. 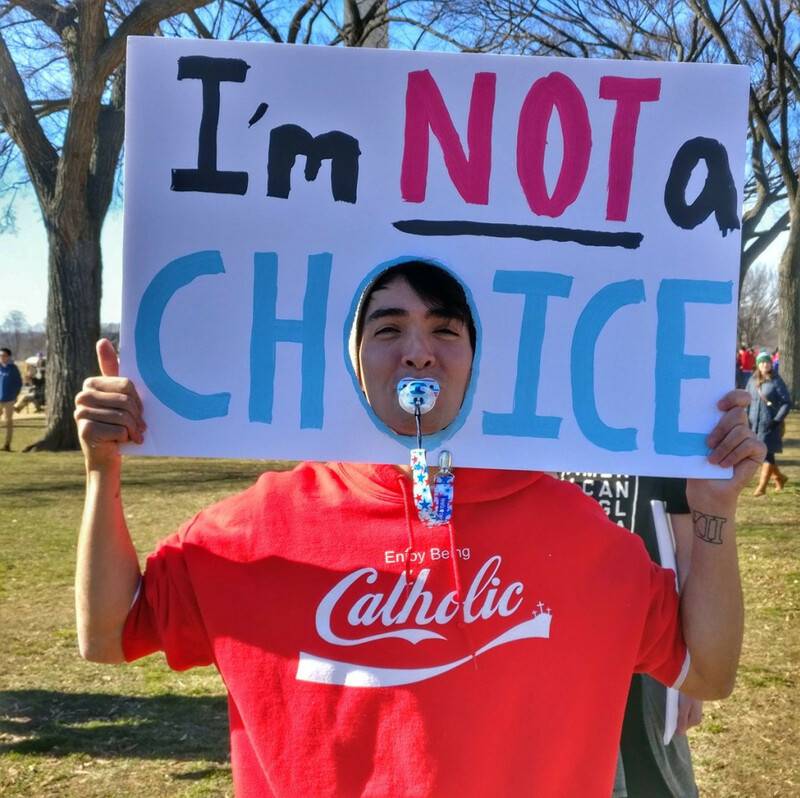 This year, Aleteia carried my post with the 14 wokest signs at the March for Life. Here are 2 but you need to click on the link to see the rest.